Shenzhen Metro has used TETRA communication since 2004 in line #1. 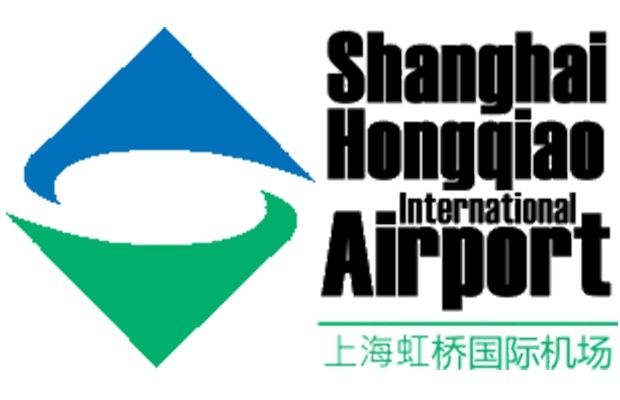 Shenzhen is the first city in China that interconnect TETRA systems between different metro companies and their metro lines. 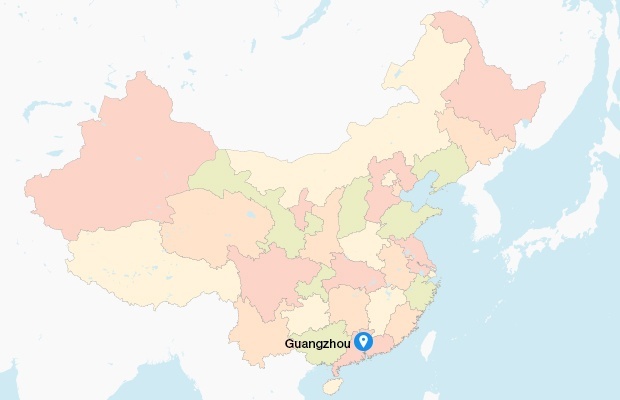 The Nanjing Metro is the metro system serving Nanjing, the capital of Jiangsu Province, China. 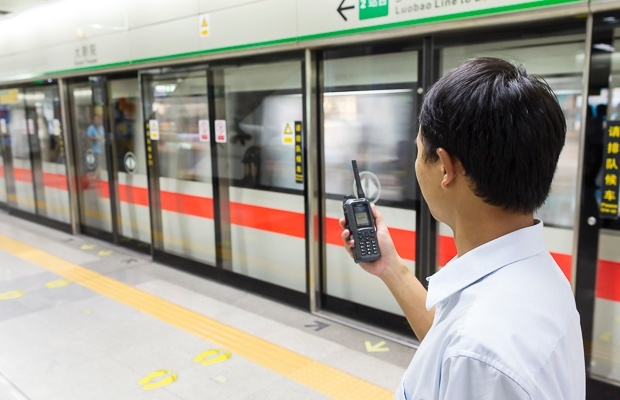 TETRA solution provides voice and data services to staff operating Nanjing Metro's urban rail system. 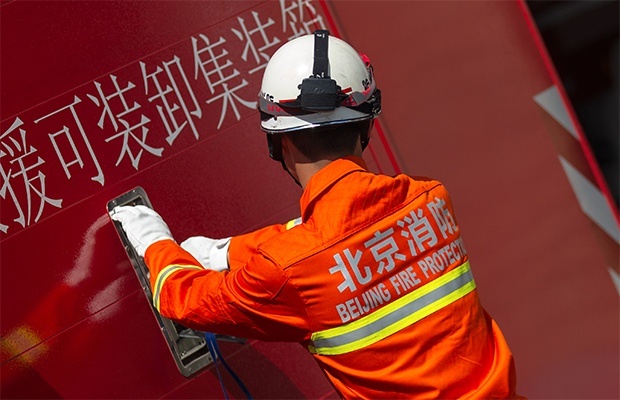 The capital of China is covered by a secure TETRA network, operated by JustTop company. 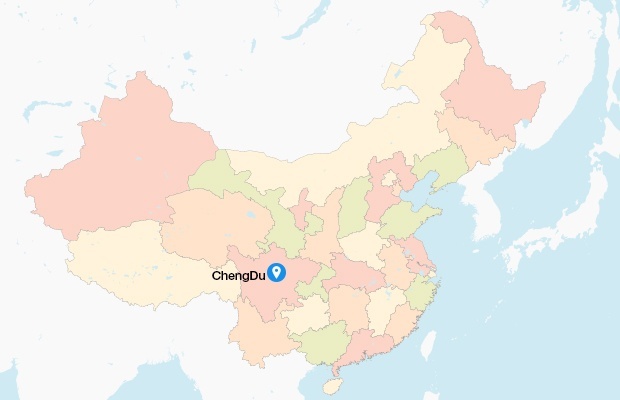 This network serves 95,000 authority users in Beijing. Guangzhou Metro is the metro system of the city of Guangzhou in the Guangdong Province of China. Airbus has provided a secure TETRA communication system, which has been in operation since September 2005 for its metro lines 1, 2, 4, and 8.